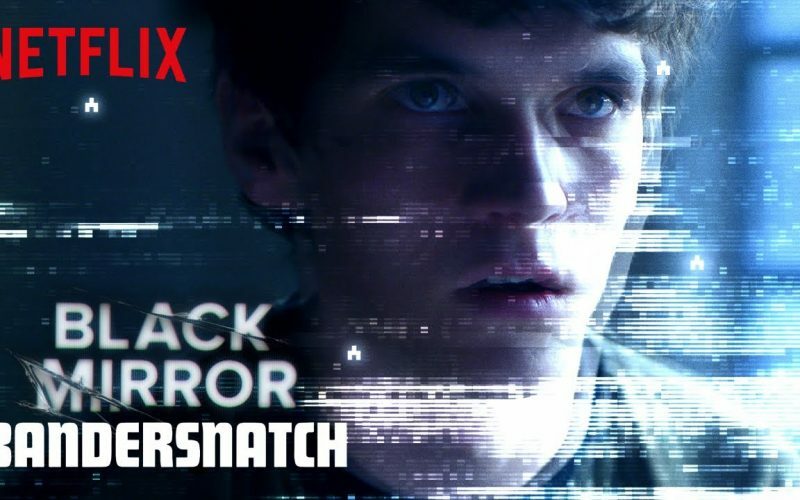 This week on the podcast Jason and I discuss “Black Mirror: Bandersnatch”, and what our first experience with interactive TV was like. 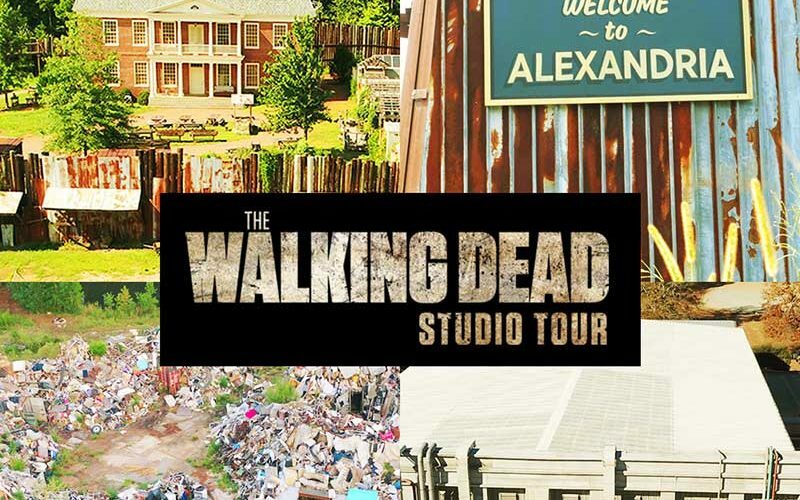 We also do some TWD news, and a follow up from a listener who went on The Walking Dead set tour. Thanks for listening! Happy New Year everybody! 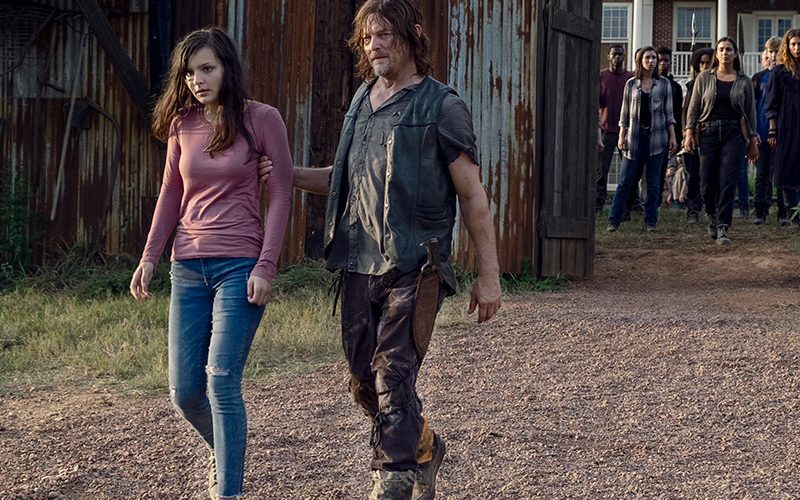 Not too much Walking Dead talk on the show this week. 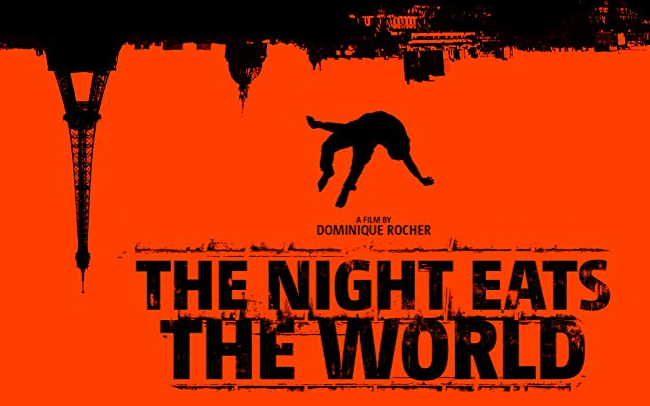 Instead, Jason and I review a couple of movies – one listener recommended and one about a New Year’s party on a train. 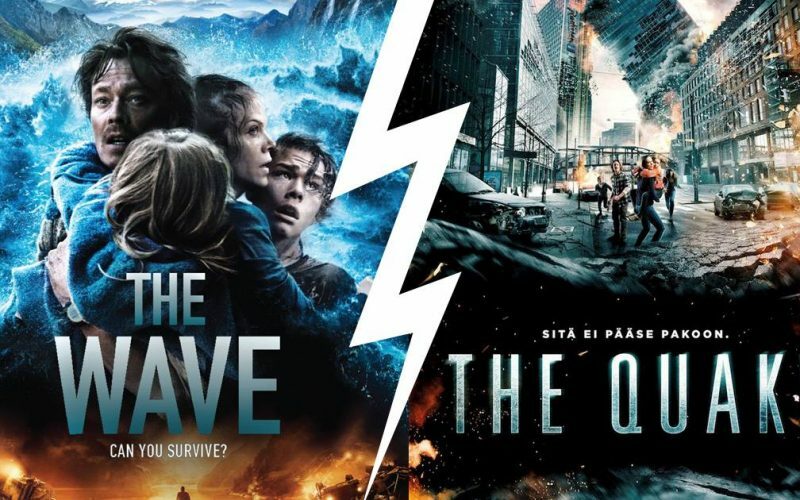 Please note: we spoil both movies during the reviews, so please listen carefully. It’s been a few weeks since our last podcast, but we return today with an update on something Jason’s been promising for a while. We also discuss all the latest news from The Walking Dead universe. 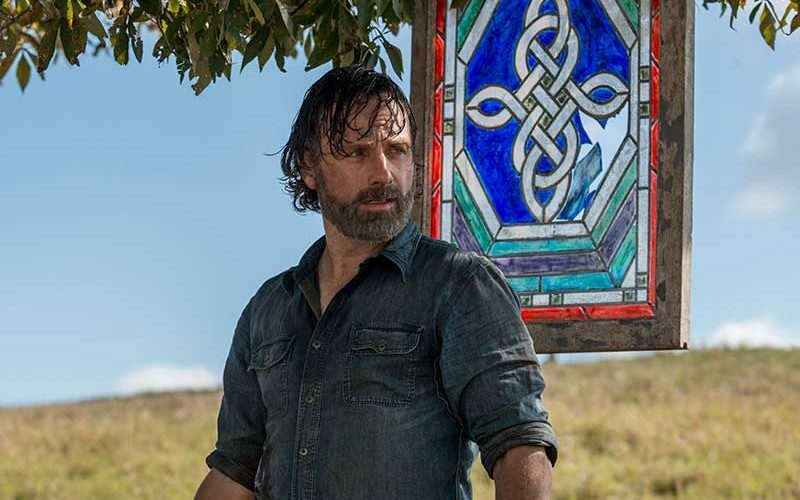 It’s a bit later than usual, but Jason and I finally sit down to discuss the season 9 trailer released at San Diego Comic Con 2018. There’s also plenty of Walking Dead news to cover this week, so prepare for a longer than usual podcast! 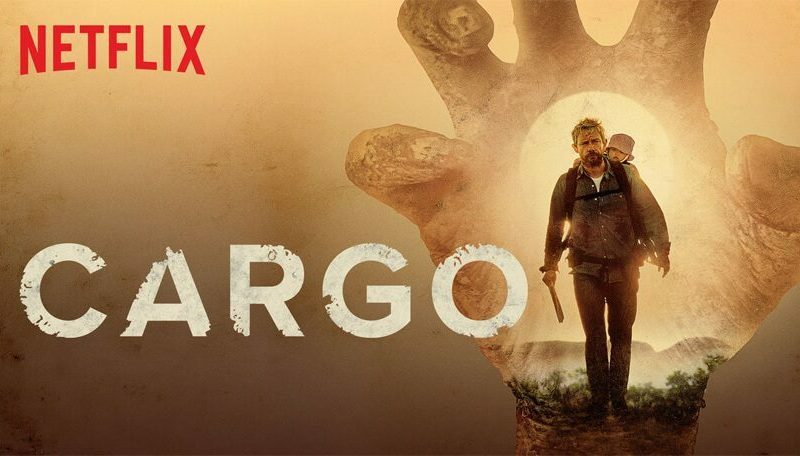 I’m pleased to announce that Christina makes her return to the show this week, along with Kim and Scot from The Fear Me Podcast for a thorough discussion of the recent Netflix Original Film, “Cargo”. We’re not completely without Jason though. He makes an appearance to follow up on The Walking Dead news. Music this week is from the Cargo soundtrack. 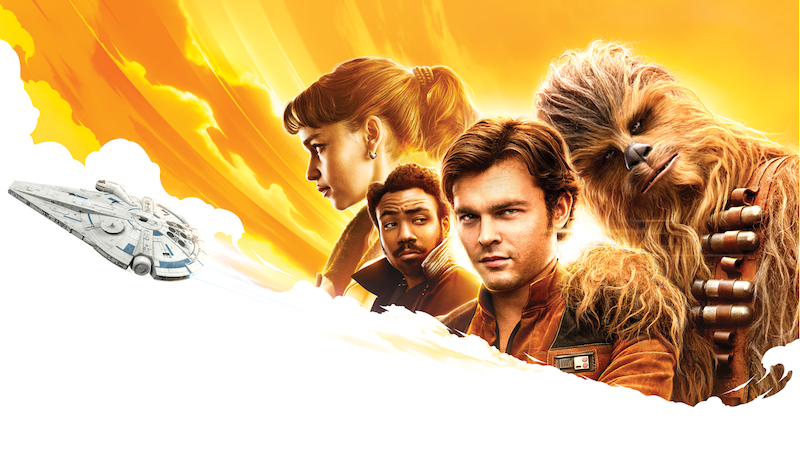 This week on the podcast Jason and I get caught up on the latest news about The Walking Dead, and we also finally get around to chatting about Solo: A Star Wars Story. Music this week is “New Sensation”, performed by Snow Patrol. 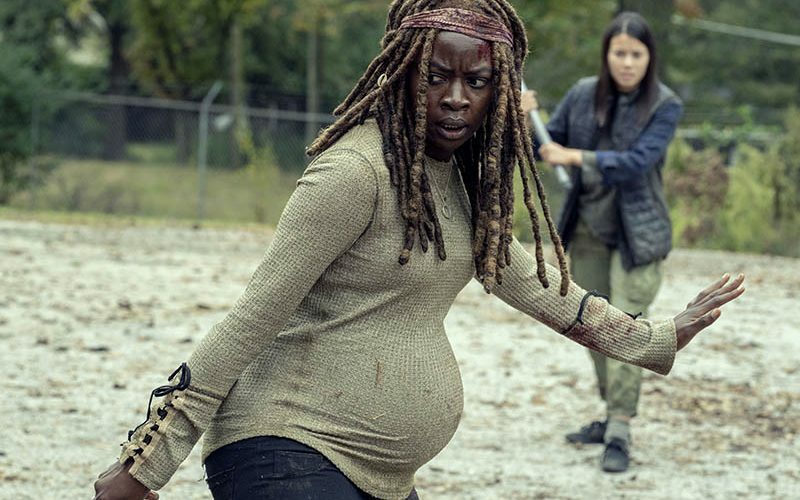 Huge news in The Walking Dead universe this week! 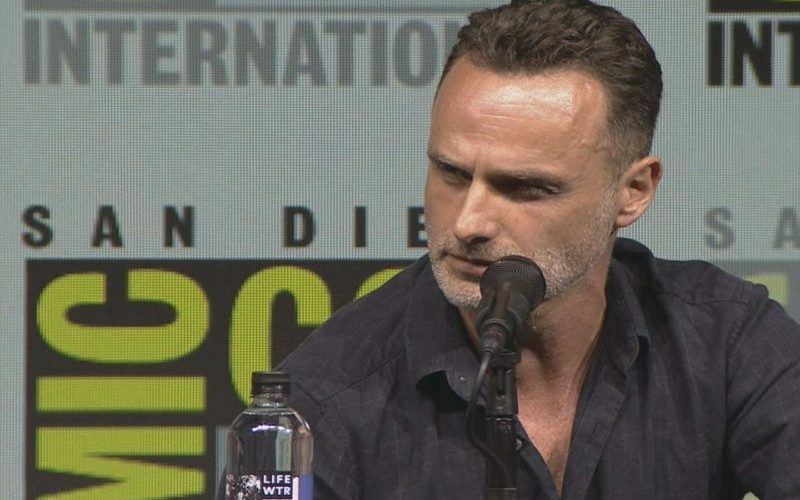 All the major news outlets are reporting that Andrew Lincoln is leaving The Walking Dead and will only appear in 6 episodes during season 9. 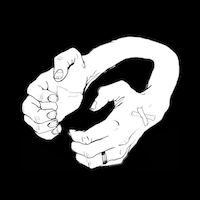 Tune if for more information and our thoughts on this massive development.